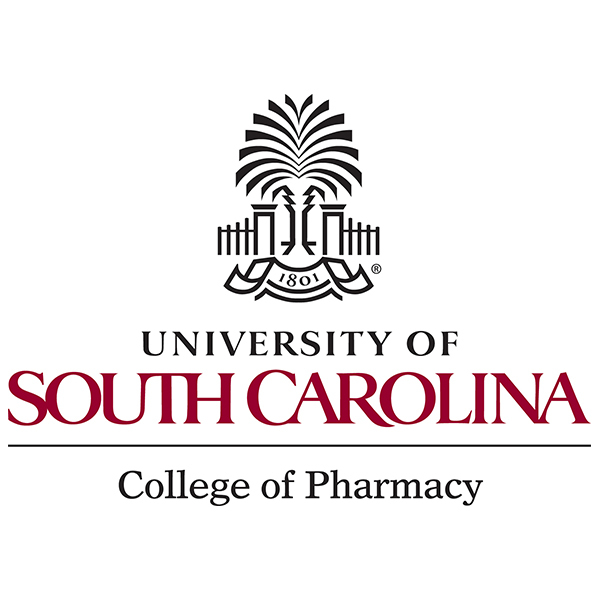 Twenty four teams of exceptional pharmacy students, from Colleges and Schools of Pharmacy from across the nation, compete in an annual Student Pharmacist Compounding Competition (SPCC). 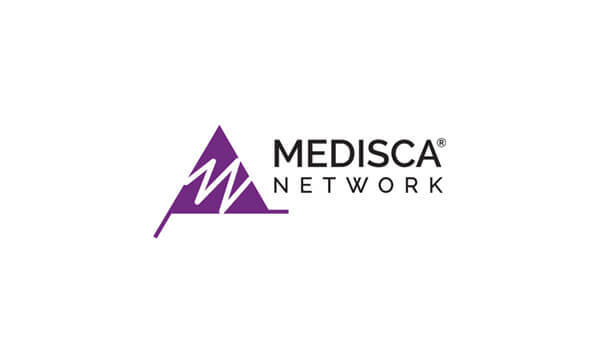 This national event is cosponsored by MEDISCA, MEDISCA Network and LP3 Network – A Global Leader in Continuing Healthcare Education; organized by MEDISCA Network and LP3 Network; and hosted at LP3 Network’s new state-of-the-art learning facility. 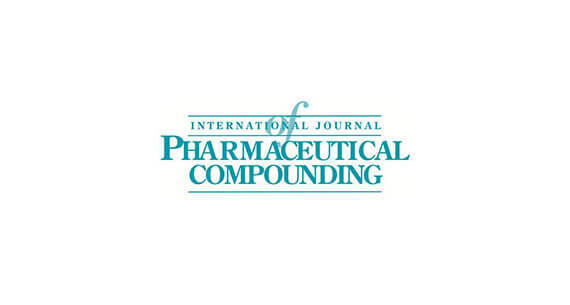 The 2019 Competition saw the return of the Compounding Challenge, where each team selected a representative to face off in a reality-TV-style event and create an appropriate non-sterile dosage form, based on a physician’s request. 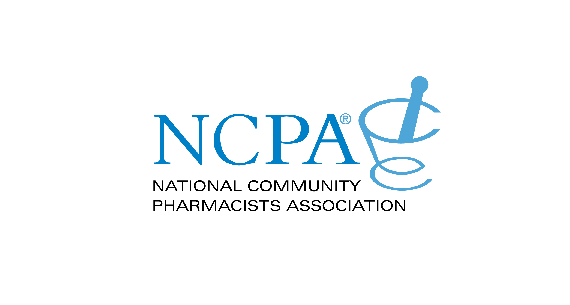 The Student Pharmacist Compounding Competition is sponsored by MEDISCA, MEDISCA Network and LP3 Network; all leaders within the compounding community. 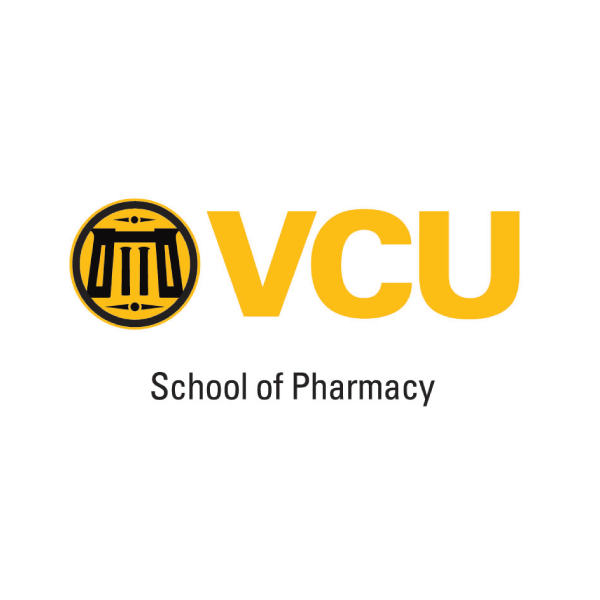 Their mission is to expose pharmacy students to high-quality compounding pharmacy practices and strengthen the professions integrity. 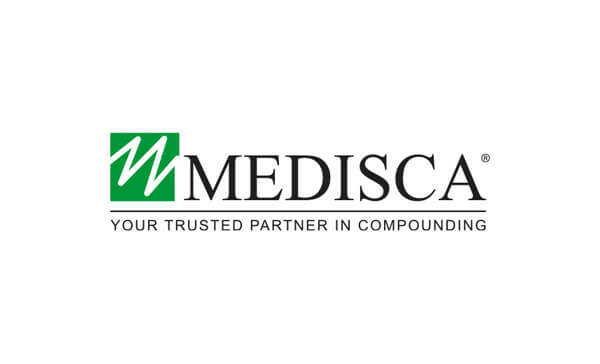 MEDISCA’s mission is to be the global leader in providing quality compounding chemicals, products and turnkey solutions in the compounding industry. MEDISCA Network is dedicated to raising the standards of pharmacy practice by offering quality formulation support, Specialized Consultation Services and Standard Operating Procedures to help them grow and establish a successful compounding practice. 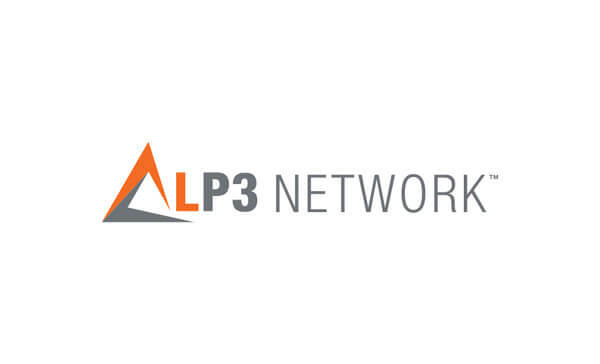 LP3 Network’s mission is to provide you with a platform of educational programs that will have a positive impact on your professional development within the healthcare industry. 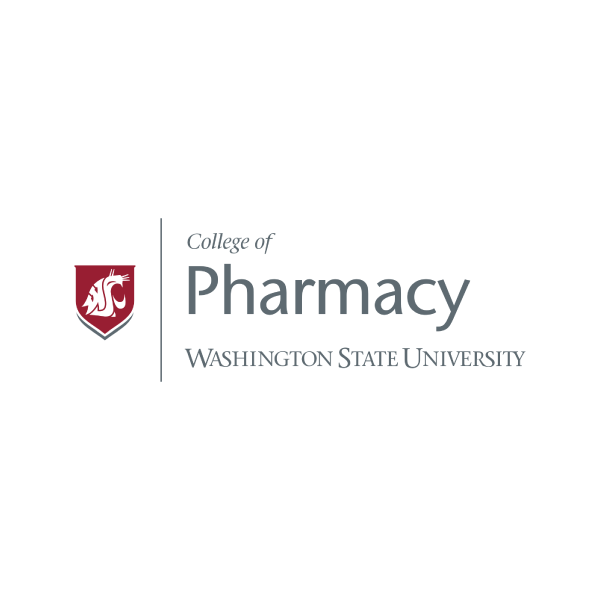 The Student Pharmacist Compounding Competition is well-supported within the compounding community, as many companies and associations recognize the importance of fostering the educational growth of compounding pharmacists. Below are some of the groups that are in support of the SPCC.